St Patrick’s Day is traditionally Ireland’s national holiday but it is also a celebration that is enjoyed all over the world. 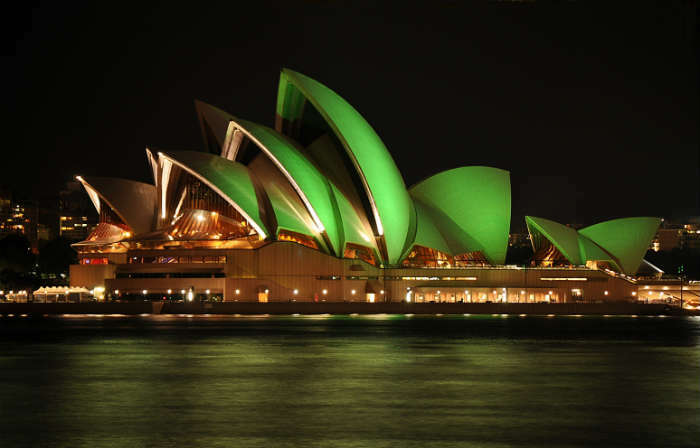 From Ireland to the USA and from London to Sydney, it seems the whole world has some great craic on March 17th and we’re taking a look at the cities that go all out for St Patrick’s Day. 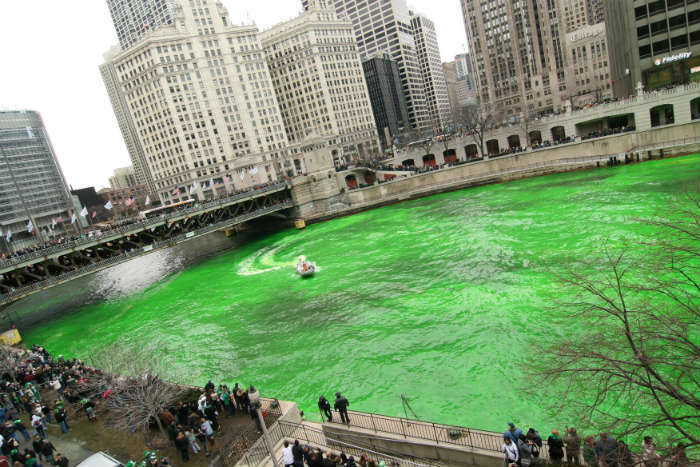 Okay, if anyone has been to Chicago for St Patrick’s Day, then you know it’s the place to party. This city celebrates its Irish heritage by dying the river bright green and holding a giant parade around the city centre, complete with bagpipes, traditional Irish music and a huge street party. The heart of Ireland and the heart of St Patrick’s Day. If you really want to spend this holiday right, then check out the latest Dublin city breaks where Guinness practically flows through the streets on March 17th. 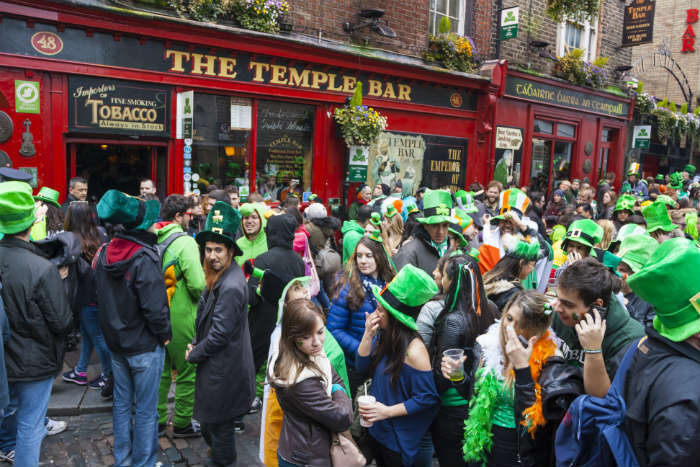 Expect to see people of all nationalities dressed head to toe in green, making their way from pub to pub and enjoying the many gigs, street performances and buskers entertaining people on St Patrick’s Day. 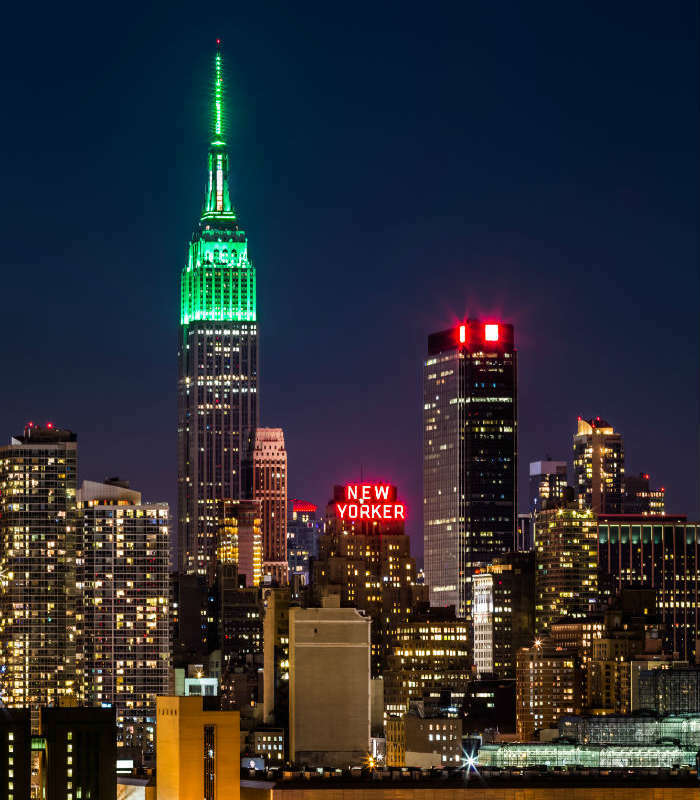 Another American city that celebrates St Patrick’s Day with style is New York City. The giant parade that travels down 5th Avenue, draws more than 1 million spectators each year and is one of the most popular in the USA. So, if you want a good spot make sure you grab a space early to get a good view and enjoy a good pint of Guinness! 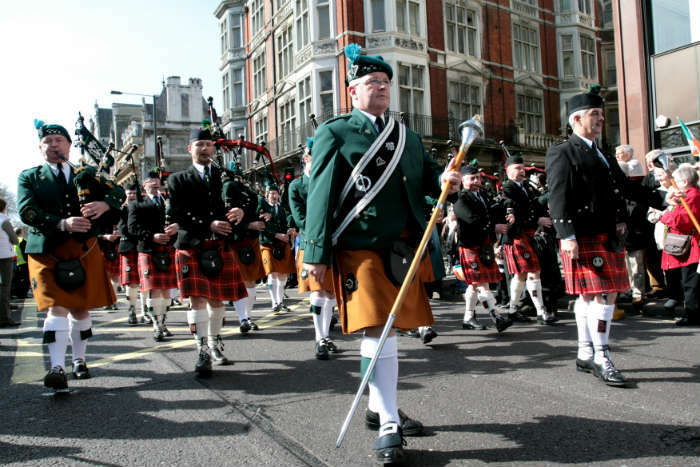 If you fancy staying closer to home for St Patrick’s Day then head to London where a parade of green strolls past some of the city’s most famous landmarks. Stand around Piccadilly to get a good view or head to the free festival in Trafalgar Square where a free Irish food market will satisfy your appetite. Alternatively, head to one of the many pubs around the city where green décor and traditional Irish drinks are the order of the day. 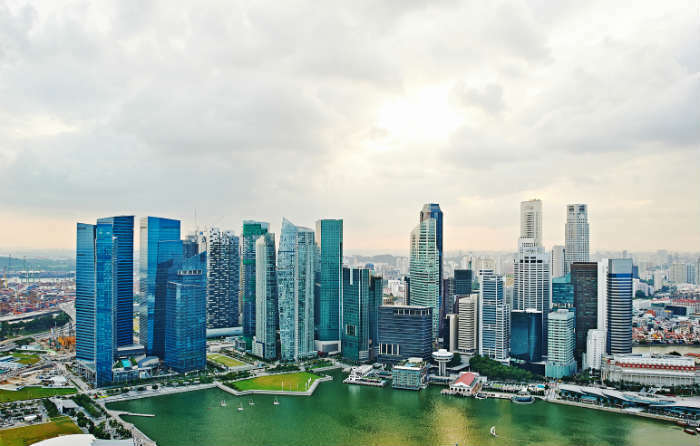 It might not be the most traditional place to celebrate St Patrick's Day but Singapore has a huge Irish community and they make sure this day is celebrated in style. In fact, it’s such a popular celebration that a 3 day St Patrick’s Day festival is held throughout the city. 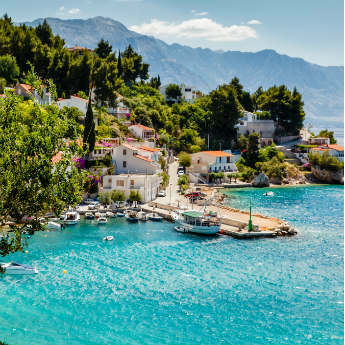 This festival includes a parade lead by a convoy of Harley Davidson motorbikes, Guinness promotions, pub crawls with live music performances and a river dyed with green colouring! It’s probably the furthest away you can get from Ireland but that doesn’t mean the Aussies don’t know what St Patrick’s Day is. The whole of central Sydney comes to a halt on the Sunday before St Patrick’s Day for a parade that celebrates the Irish and Australian heritage. It includes music, Irish memorabilia and theatre which creates a fun day out for everyone! By Emma Hart - Celebrating with a Guinness this St Patrick's Day! 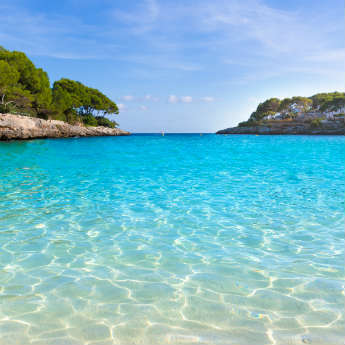 Where Would You Rather Be This October Half Term? 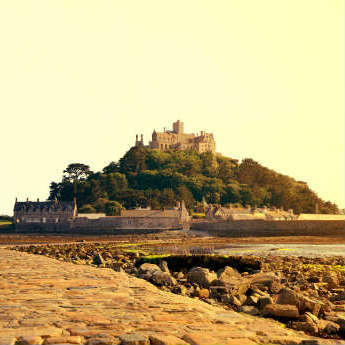 Top UK Breaks To Make Your Bank Holiday Weekend!